Digital Marketing is one of the major tasks for an online business to generate more leads and conversions for more revenue. Most of the business owners of online business have a short time to check their online business, so for this, they have to hire a trustworthy digital marketing agency for their business. Choosing the right digital marketing agency is a very crucial and difficult step for any online business. The wrong one will drain your digital marketing budget which directly impacts the branding of your business. 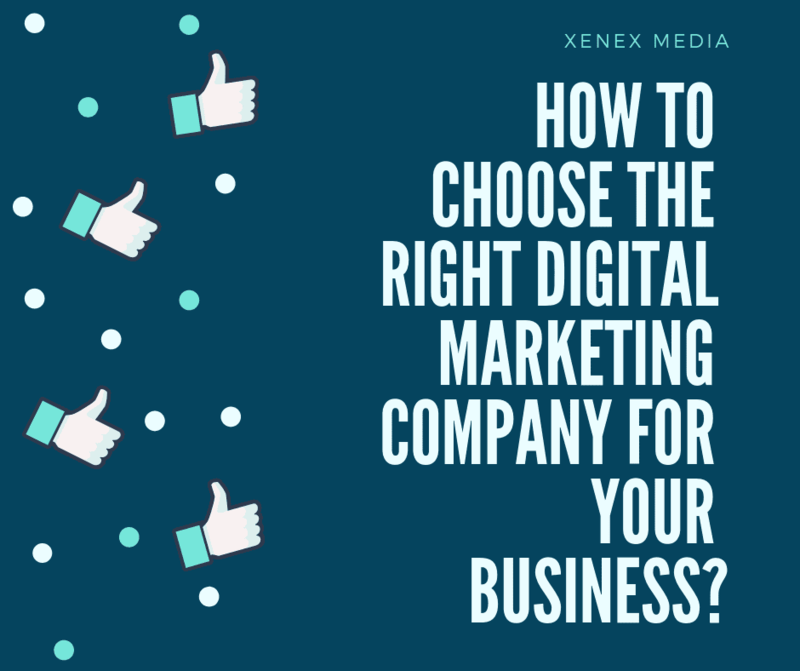 So, here, we will discuss how to choose the right digital marketing company for your business. One of the major step to select a digital marketing agency Gold coast for your business. First, you need to understand what are your requirement and budget then you can easily describe your business in terms of SEO, SMM, web, and Search Engine marketing. There is no price set for your digital marketing task. A good digital marketing agency or marketer will work according to your budget and cover all the needs that you want in your digital marketing work for your business and a good marketer also guide you which platform is good for your online business to generate more leads and conversions. The most important step in selecting a digital marketing agency for your online business. Some digital marketing agencies did not show their address or online presence and their previous working details including their client’s testimonials list, then this marketing agency is not worthy for your online business. If any marketing agency hiding something from you then this agency is not worthy for your business. For example, some of offshore make big promises to you with cheap rates. Most of our clients come to us after the bad experience with other digital marketing agencies. Good digital marketing agencies Gold coast always give you full transparency plus amazing digital marketing results. One of the most important checkpoints, where you check the trust of their clients about the digital marketing agency that you are going to select for your business. Here, you check and read the clients testimonials about the agency if these testimonials are positives than that digital agency have a positive engagement with their clients. You can ask that digital marketing agency for clients reference from where you can get reviews and experience about that marketing agency. Now you need to check the industry experience of that digital marketing agency that you want to hire for your online business. You need to ask them about engagements, which is good for them and what is challenging for them and how they complete their challenging tasks and what strategy they follow for their clients. A good marketer can easily evaluate their client’s industry and analyze their competitors and evaluate a good strategy for their business. After shortlisting the specific companies, first, you have to ask from yourself what you want from this relationship for your business. Every business wants different this from the marketing agency relationship. So, always choose an agency who is aligned according to your personality and availability and is also fun to work with you for your company or business. All of these steps will help you to select a perfect digital marketing agency gold coast for your online business according to your requirements. 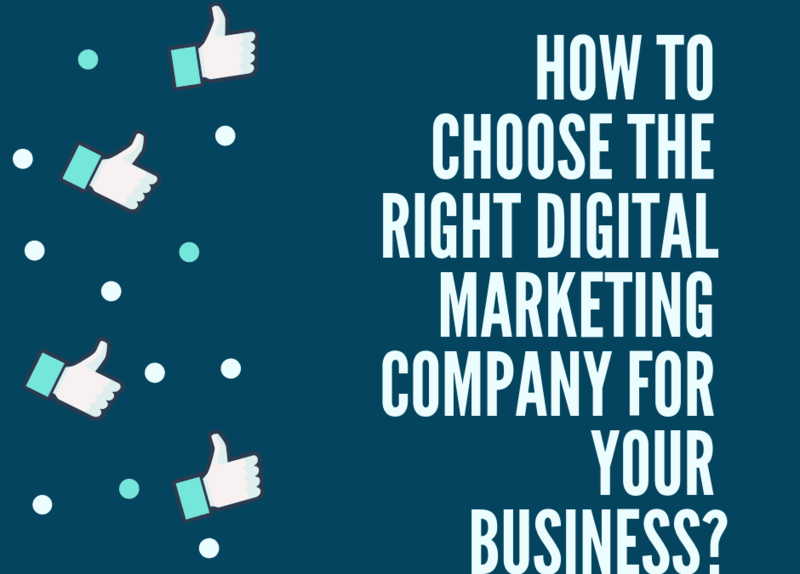 So here we learn how to choose the right digital marketing agency for your business and what steps you need to follow to select a digital marketing company and these digital marketing tips to select a company will help you.